We are making every effort to change the statistic stating that 80% of people are not happy with their smile! There is a convenience benefit in having a local dentist that offers family dentistry services for all ages. 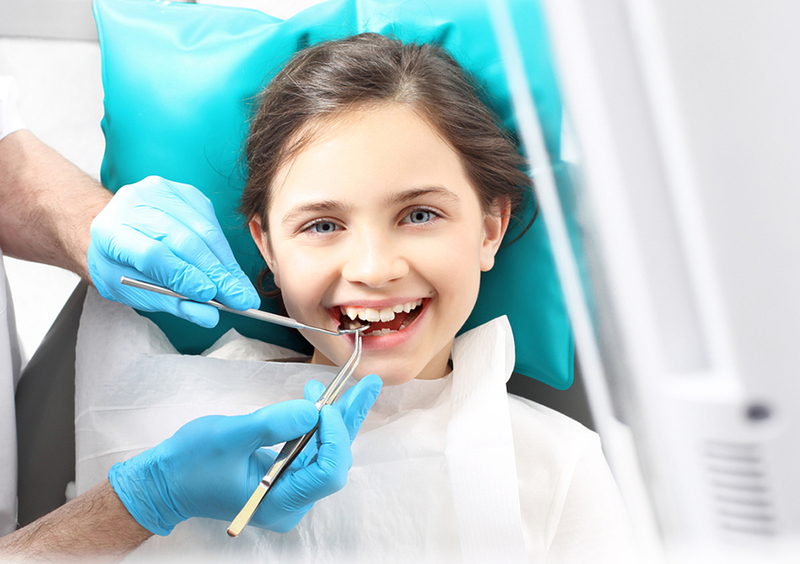 We are strong advocates for preventive dental care that includes routine dental cleaning and a thorough examination to avoid tooth decay, the most common and most preventable disease in children. In fact, regular visits to dental offices for checkups are the first line of defense against decay and damaging oral disease. Be proactive by calling our dental offices at Palmer Dental to preserve the health of your mouth and your body! 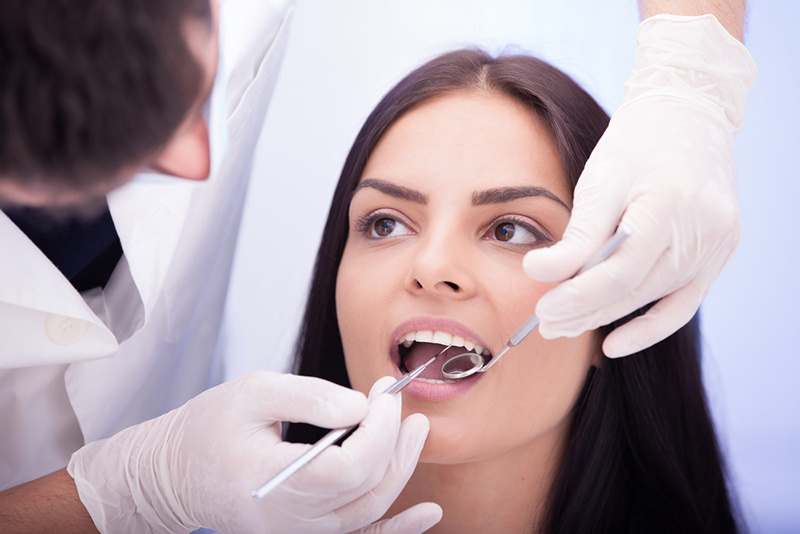 Not All Dental Offices Offer the Same Services – Why Choose Us? Our family dentistry has a strong reputation for providing the highest level of patient care in a friendly environment. You are welcome to browse through our site for more detailed information about our services, staff and time-honored reputation. A smile will perceive you as friendly, approachable, more attractive and more fun! One of the goals of our family dentistry staff is to schedule routine dental checkups to keep you and your family members on the path to lifelong oral wellness, and to keep track of what is going on with your smile! If you are in need of a local dentist to keep you and your family members on track for maintaining a healthy and happy smile, we encourage you to visit our dental offices where you will receive gentle quality care.